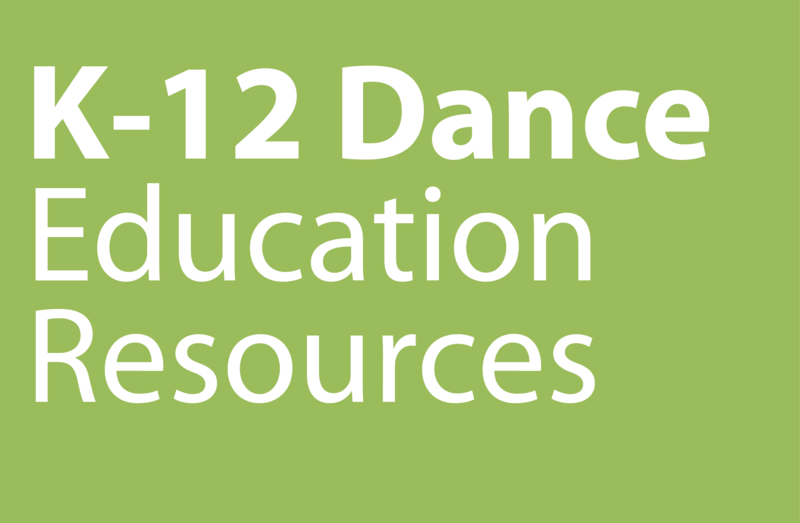 Are you a dance educator? Join NDEO now! Not a member but want to stay informed of the latest news on NDEO programs and services? The art of dance uses movement to communicate meaning about the human experience. It is far more than exercise or entertainment. It is a powerful medium to express one's values, thoughts, and aspirations about the lives we live and the world in which we live. 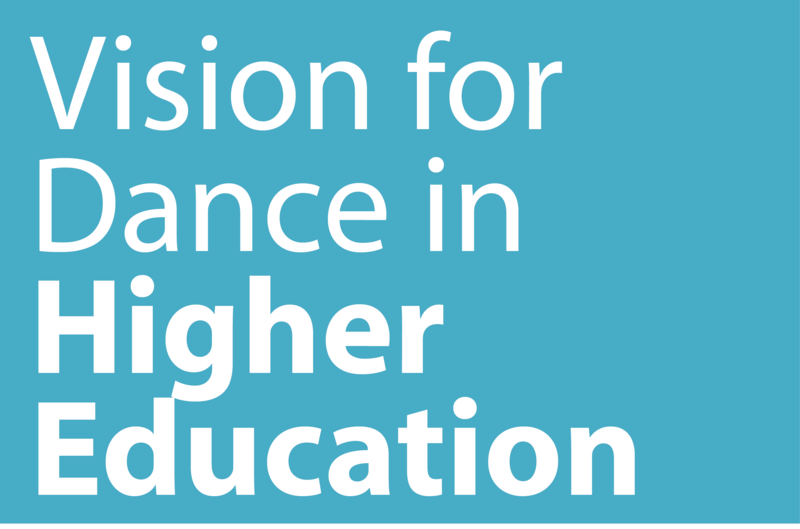 Education in the art of dance engages the artistic processes of creating, performing and critical analysis. These processes require students to read symbol systems, use critical thinking skills, excel in nonverbal reasoning and communication, exchange ideas, work cooperatively and collaboratively with others, and interact within a multicultural society. More comprehensively, education in the art of dance develops kinesthetic and spatial learning as well as intra- and interpersonal knowledge of self and others. • Self-motivated, disciplined and focused in their everyday lives. • Expressive in their communication of emotions, thoughts and feelings. • Able to critically analyze their own work and the work of others. Photo credits from top: Photo by Scott Nilsson, courtesy of South Carolina Governor’s School for the Arts & Humanities; Photo courtesy of Arizona Dance Coalition.